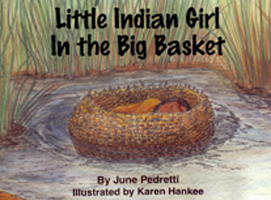 You may order our books and pay on line with PayPal or use our mail-in order form. 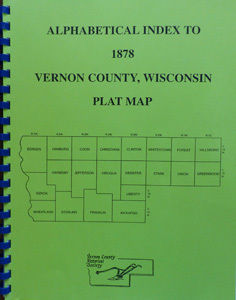 9 full-sized pages to color, plus two pages of alphabet pictures ("A" is for airplane, "B" is for bicycle). 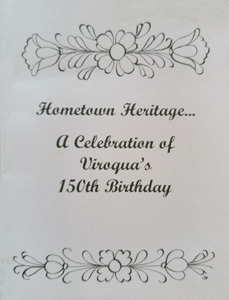 Artwork is of Vernon County scenes, including the Kickapoo River and a round barn. All drawings created by area artists. Suitable for both children and adults. 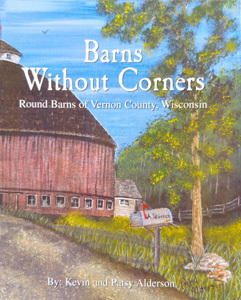 The history of Vernon County's round barns. 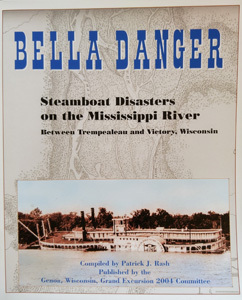 Includes photos, paintings, and a map. 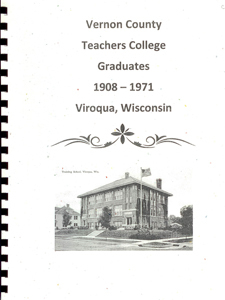 "Vernon County Teachers College Graduates, 1908-1971, Viroqua, WI"
Complete list of students who graduated from the Vernon County Normal School/Teachers Training College. 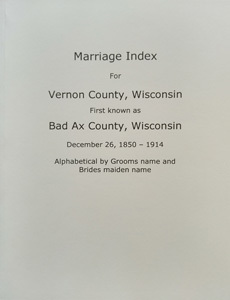 Includes a photo section. 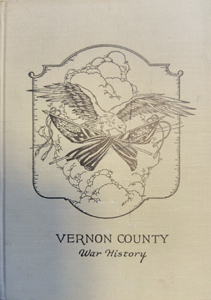 A history of Vernon County's involvement in World War I. includes photos and alphabetical list of service people. 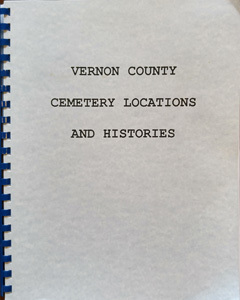 "Vernon County Cemetery Locations and Histories"
Guide to finding cemeteries in Vernon County - with pictures. 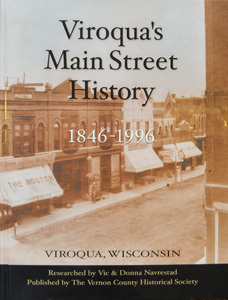 "Viroqua's Main Street History 1846 - 1996"
A history of each building by address giving a chronological listing of owners and their business, indexed. 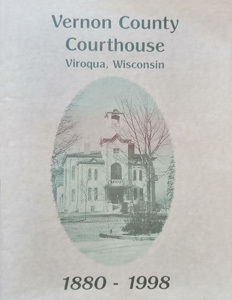 "Vernon County Courthouse Viroqua, WI 1880 - 1998"
Listing of Vernon Co. supervisors since 1852. 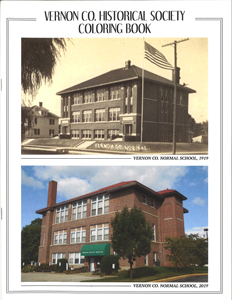 Also includes the history of the jail. 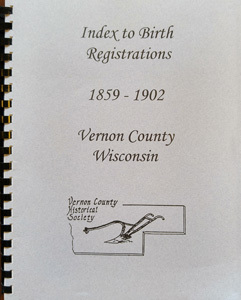 "Index to Birth Registrations for Vernon County, WI 1859-1902"
"Little Indian Girl in the Big Basket"